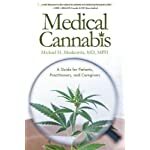 Can Medical Cannabis help you? 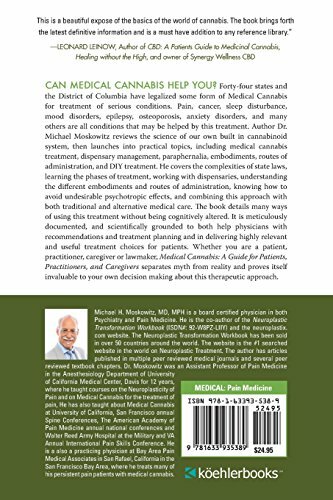 Forty-four states and the District of Columbia have legalized some form of Medical Cannabis for treatment of serious conditions. 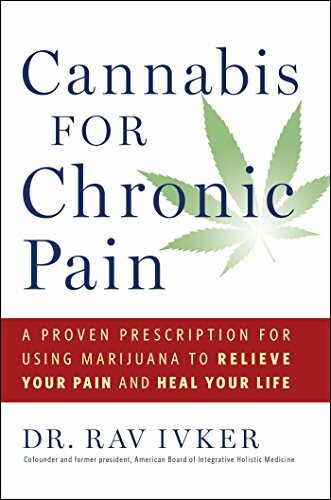 Pain, cancer, sleep disturbance, mood disorders, epilepsy, osteoporosis, anxiety disorders, and many others are all conditions that may be helped by this treatment. 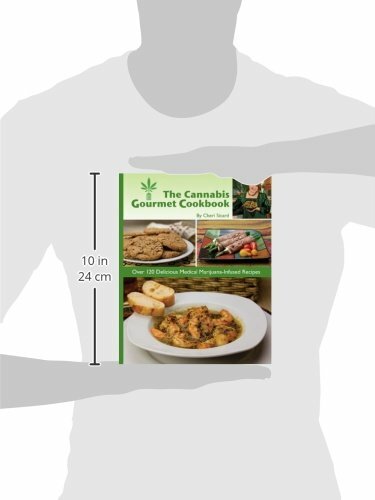 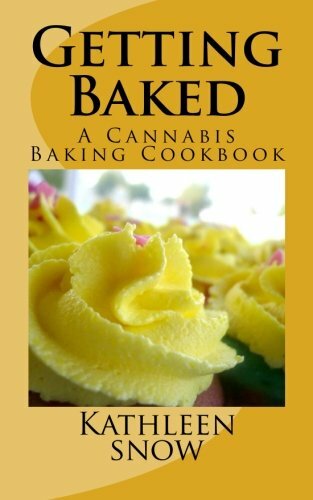 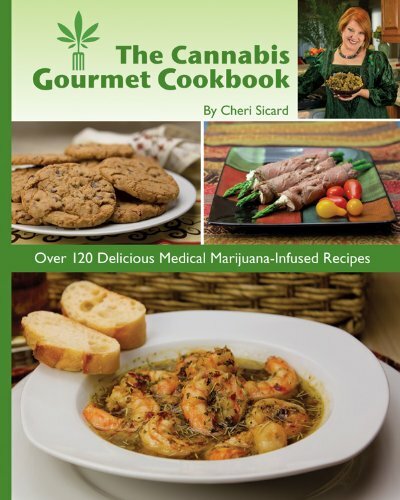 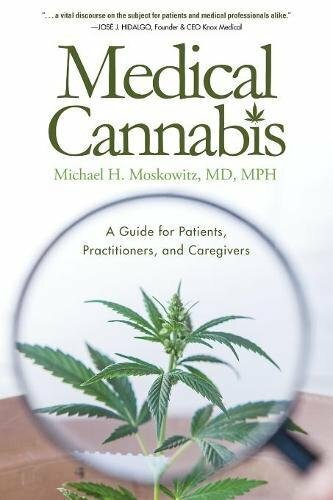 Author Dr. Michael Moskowitz reviews the science of our own built in cannabinoid system, then launches into practical topics, including medical cannabis treatment, dispensary management, paraphernalia, embodiments, routes of administration, and DIY treatment. 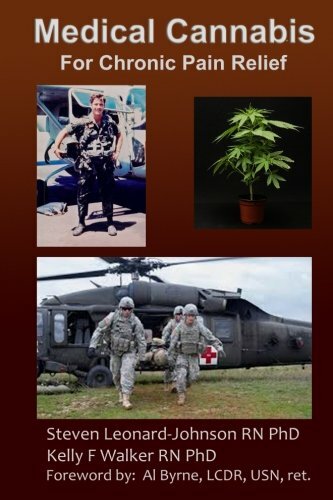 He covers the complexities of state laws, learning the phases of treatment, working with dispensaries, understanding the different embodiments and routes of administration, knowing how to avoid undesirable psychotropic effects, and combining this approach with both traditional and alternative medical care. 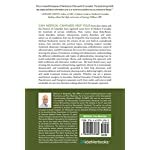 The book details many ways of using this treatment without being cognitively altered. 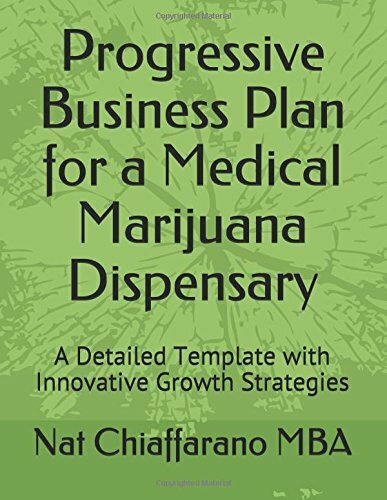 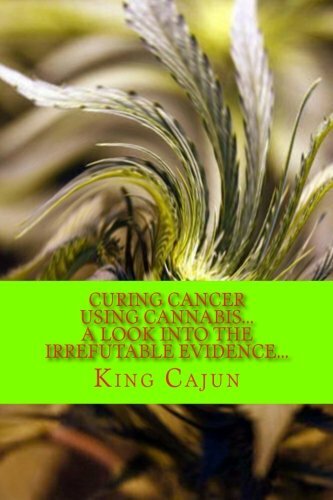 It is meticulously documented, and scientifically grounded to both help physicians with recommendations and treatment planning and in delivering highly relevant and useful treatment choices for patients. 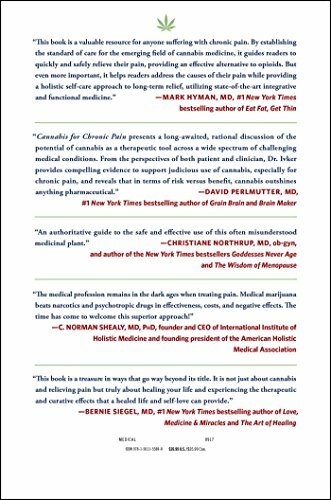 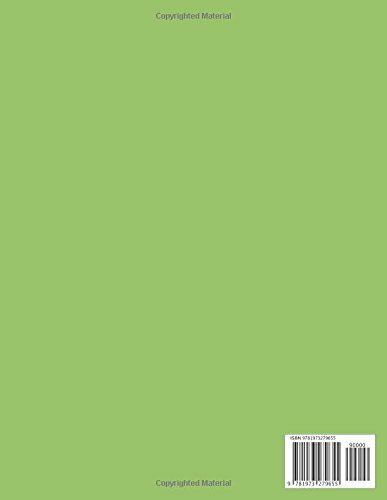 Whether you are a patient, practitioner, caregiver or lawmaker, Medical Cannabis: A Guide for Patients, Practitioners, and Caregivers separates myth from reality and proves itself invaluable to your own decision making about this therapeutic approach.